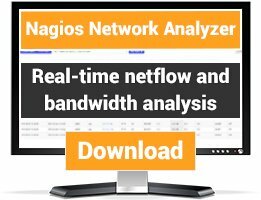 Nagios plugins to monitor Exchage. There are 39 Listings in this Category.List your addon or plugin here! Monitor mail queues on Exchange 2010 hub transport servers using powershell and nsclient++. 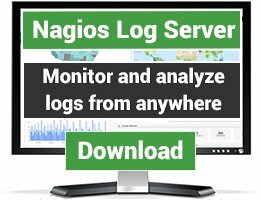 Plugin for nagios to check Exchange Server 2007,2010,2013,2016. can check if all Exchange Databases are mounted, and Exchange Queue. Simple Checkcommands based on check_nt to monitor the Exchange Server (V 5.5) Health, Queues, Mailloops, etc. Monitor Exchange 2010 DAG replication, public folder availability and overall replication health. Check the size of your exchange database. Powershell Script for checking DAG health. Needs NSClient++ on the Exchange DAG member server that is monitored. 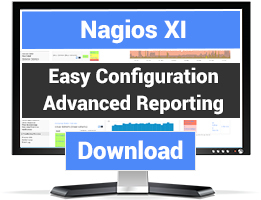 Exchange 2013 Server Health/Component Health Check for Nagios and use with NSClient/NRPE. Powershell Script for checking Exchange Server's ServerComponentState. ServerComponentState is an indicator for the overall health of your Exchange Server and all its components like OWA, RPC, ActiveSync, etc. A Powershell Script based on the excellent Mailbox 2010 Health script that performs similar functionality for Exchange 2007 servers. Requires the NSClient or NSCP client on the Exchange server. See remarks in script for details.